← How to Write Data Analysis Reports. Lesson 5—Get It Done. Data analysis reports have to go through one more hurdle after they are completely written. They have to be approved for acceptance by a gatekeeper. The approval for acceptance may involve allowing report distribution, starting the publishing process, issuing payment for your services, or just acknowledging that your work is done. The gatekeeper may be your client, your supervisor, your publisher, or for blog writers, you. To get that approval, formal reports usually have to be reviewed by reviewers. Reviewers are usually individuals the gatekeeper chooses based on their technical background or role in the gatekeeper’s organization. Sometimes, reviewers are individuals the gatekeeper is forced to listen to, like regulatory reviewers. In academic publishing, you may not even know who the peer reviewers are. Logically, the acceptance review shouldn’t take too long compared to the time you took to analyze the data and write the report. After all, the reviewers only have to read it. 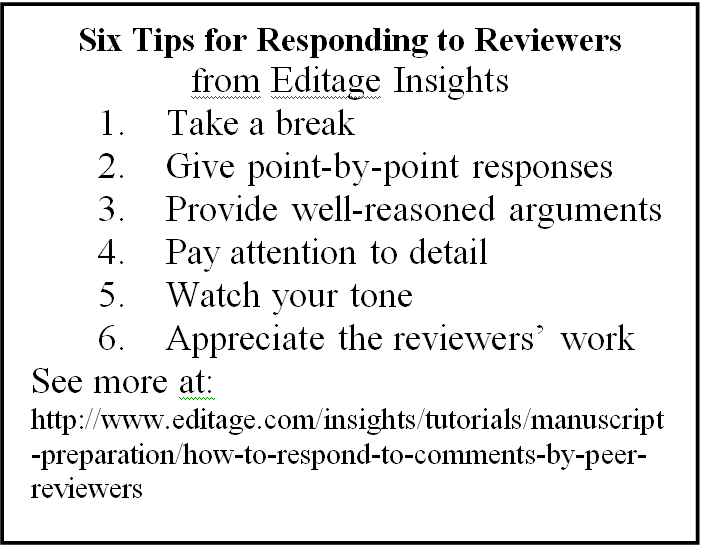 In practice, though, reviews take far longer than report preparation. The report you wrote in a month may take six months to be reviewed. Don’t panic. It’s just the way things seem to happen. The number of comments you get from the reviewers is inconsequential. Great reports can get dozens of highly critical comments. Again, don’t panic. The only review you should be concerned about is the one that provides no comments. That usually signals a lack of interest by the reviewers and the gatekeeper. When the review is complete, be sure to get the comments in writing. If you don’t, some comments may be forgotten or misunderstood. If there is more than one reviewer, compile all the comments together. This is essential because sometimes reviewers provide conflicting comments. The gatekeeper may compile the comments for you if he or she wants to control the process. The comments should be placed in the order they correspond to in the report. Be sure to identify the source of each comment. If a single comment has many parts, break the comment apart so you can respond to each part individually. Then comes the challenging part—you must respond to each comment separately. Create a new document listing all the compiled comments. For each comment in this document, either describe what you’ll do in response or explain why you won’t make any changes. Start with the easy comments, such as those involving grammar and spelling. As you describe your response to a comment in the document, make the associated change in the report. Proceed through increasingly more difficult comments until you are done. For very complex comments, try to parse the ideas and respond to each separately. If a particular comment is very difficult to address, you may have to conduct additional analyses or information research. Cite information sources if appropriate. When you’re done, reread both the response document and the changes in the report. Be sure all the changes were made in the report and that they are consistent with the rest of the report. 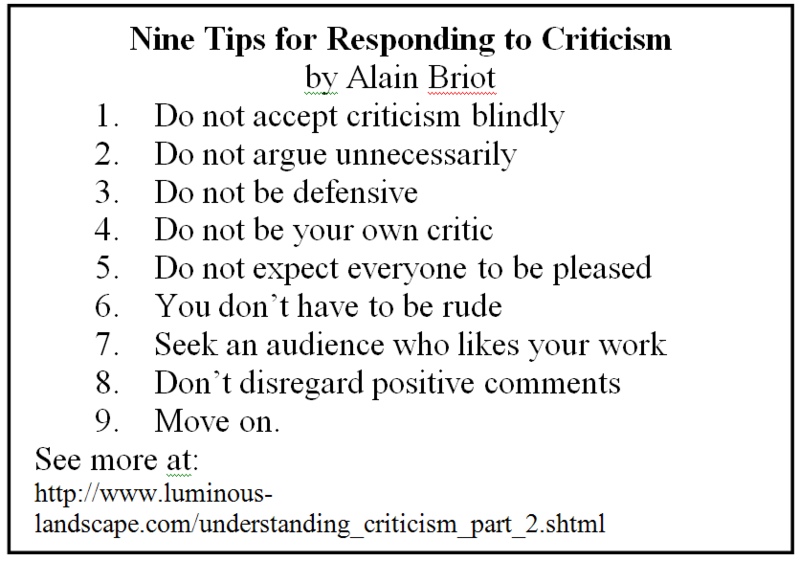 Also, make sure the tone of your response is even; be stoic. If you’ve written an informal piece, like a blog, you don’t have to go through the grueling process of responding to formal comments from an acceptance review. Since you are the gatekeeper, you can release your blog whenever you feel it is done. But after you release the blog, you may well get comments. That’s good because it shows that people are reading your blog. Furthermore, there’s no pressure to compile these comments and document your responses. Unfortunately, at least some of the comments will come from spammers, trolls, 13-year-olds, head cases, angry arguers, and other individuals who won’t be providing constructive criticism. Therefore, first consider the source of each comment. In some cases, you won’t have to respond to any of them. Your blogging software will allow you to delete unwelcome comments. Beware of the overly gracious comments, too. Sometimes malicious commenters use addresses that link to spam or malware. If you don’t trust your instincts, just delete the comment. Don’t get upset by reviewers pointing out flaws in your report. That’s what they’re supposed to do. Having been on both sides of the writer/reviewer divide, I can tell you that creating a report takes a hundred times more knowledge, creativity, effort, and time than reviewing a report. Providing constructive criticism on a report requires a hundred times more experience, situational awareness, and interpersonal sensitivity than creating a report. Good writing combined with constructive reviewing makes a data analysis report the best it can be. You can read the entire six-part blog, albeit with fewer cats, at How to Write Data Analysis Reports in Six Easy Lessons. 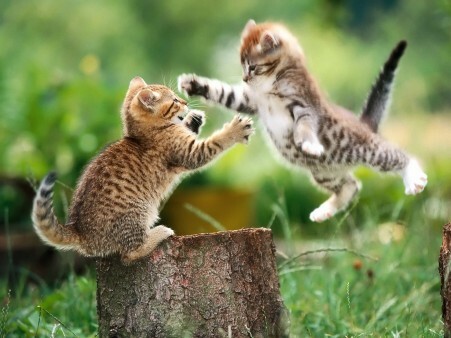 This entry was posted in Uncategorized and tagged cats, client, comments, criticism, critics, critique, graphs, jargon, outline, report writing, reports, reviewers, reviews, statistical analysis, statistics, stats with cats, tables, text boxes, writing. Bookmark the permalink. 5 Responses to How to Write Data Analysis Reports. Lesson 6—Get Acceptance. Pingback: How to write data analysis reports. Lesson 6 – get acceptance – Big Data Made Simple – One source. Many perspectives.